After the bitter relationship TFI had with former censor chairman Dhanalakshmi, the industry has finally received a reprieve in the form of a new censor officer. The government has appointed Thumma Vijay Kumar Reddy as the Regional Officer of Central Board of Film Certification (CBFC). 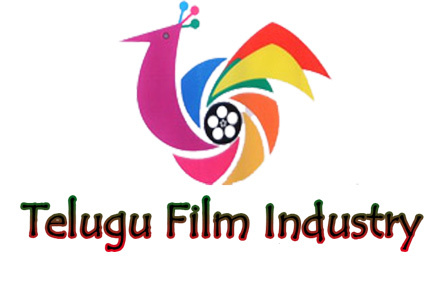 Mr. Vijay Kumar Reddy was working as the Director, Press Information Bureau in Hyderabad before he took the additional charge of the CBFC Hyderabad Region.